It's the most recognizable trophy in the world! 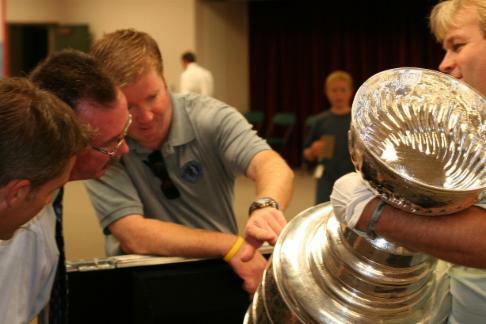 The Stanley Cup and the National Hockey League go hand-in-hand. 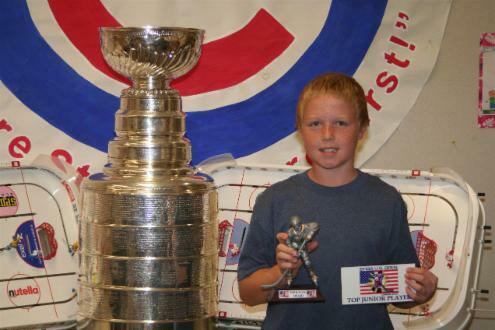 The Stanley Cup is the hardest trophy to win in all of professional sports. Offically known as Lord Stanley’s Cup, the championship trophy was first awarded in 1893.